This is your moment, Jalil. And now Vontae is dinged up. Who has Ray Buchanan's number? The Jets' kick is good. 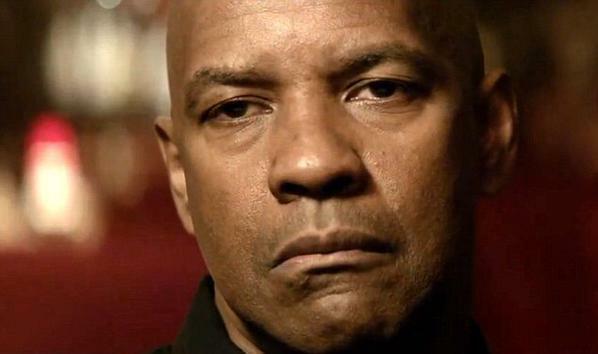 "Tackle by 98 Robert Mathis" ... ???? It's halftime. Show us your Colts sad face. 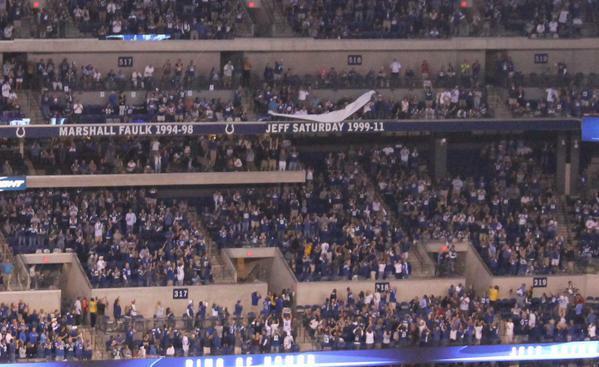 #Colts @SaturdayJeff now up in the Ring of Honor. Thanks all of his teammates and "the greatest fans in the NFL." The words for tonight: block. somebody.